Schools: Visits schools to help them fulfill the Social, Moral, Spiritual, and Cultural Education National Curriculum requirement. Reaches over 6000 children each year through faith based assemblies, lessons, and prayer spaces. 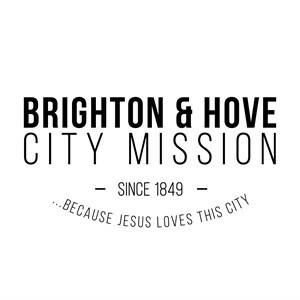 Brighton Food Bank: Exists to help individuals and families in times of crisis with food, home start up packs and fuel payments, whilst signposting clients to other agencies that can help keep them out of crisis. Rest Homes: Visits rest homes, care homes and sheltered accommodation to provide an interactive, fun filled, faith based programme for residents, and offer one-to-one visitations to individuals that may feel lonely or are going through a particular hard time.